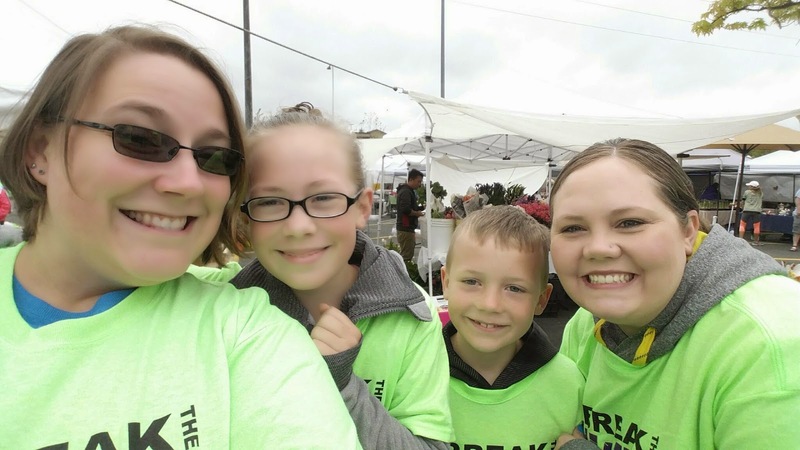 Today I walked, along with my best friend and her kiddos, in the 5K walk for Break the Chains, which is people again human trafficking. There were over 800 people registered. And I definitely feel like most of them were there. It was a great time and we enjoyed it. The kids did great! Thanks to my gal Jenn for doing it with me.